Searching for a job? – ask the right questions! I just had a discussion on what is #E20 (Enterprise 2.0) and we could clearly answer this one by „a holistic approach on how modern companies do business“. In the beginning of Social Media – it was all about Communication and collaboration. Marketing for products and of course for jobs. Today you will hardly find any big organization, which does not use Social Media for their recruiting. There are even companies, where you apply for a job via Twitter with a link to your LinkedIN, aboutme or Xing profile …that tells way more than some pieces of paper and saves a lot of effort – and it is faster too, even offering great filtering possibilities. Asking a company of their „Social Business Status“ (are you using internal Social Media and is it alive?) will give you a very good insight. Be aware, many recruiter will not have a perfect answer to this (it is not even an official term) – but that gives already a first indicator. You might want to ask them, where Social Media is used in the company already or if they can give you some examples in the area you apply for. Best would be if YOU could give them an idea, where YOU would use Social Media in your future role – and what the benefits are. Hi Harald, thanks for this post and your „internal brainstorming“. Many interesting points. But I would like to come back to your initial point: giving to people – why only the younger ones:) – the chance and visibility to select jobs or companies that follow your criteria for E20. (Like your comparision of terms). From my own experience there are many people who are unhappy with their job but they don’t know a way out. 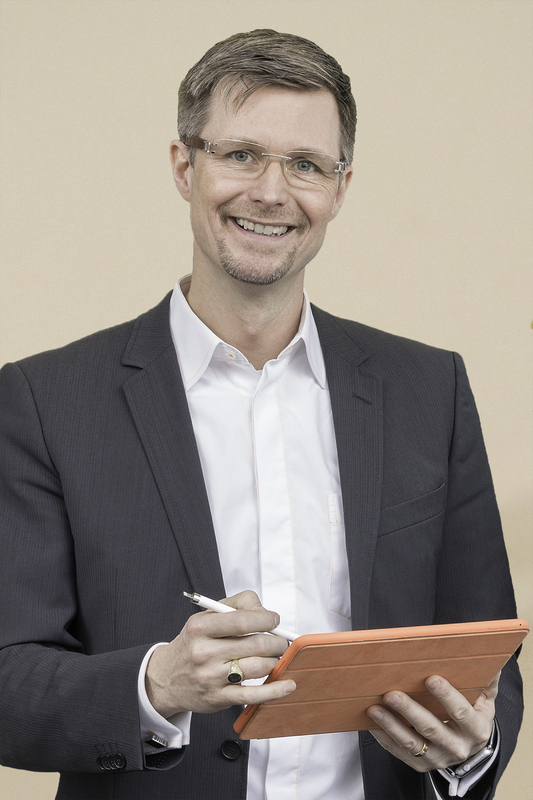 If you are lucky than you are already in a conpany that drives an E20 initiative – like you did at Continental. But what about the others – the majority(?). 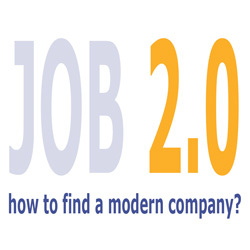 Where should I point someone is looking for an job in an E20 company? Only job offers you get here are Consultants. Maybe I overlooked itt. Where would you point people to? It is correct – right now there are many companies, doing the first careful steps in Social Media – not risking budget or massive changes – it is still seen as one of those improvement things – where you would not hire people for.